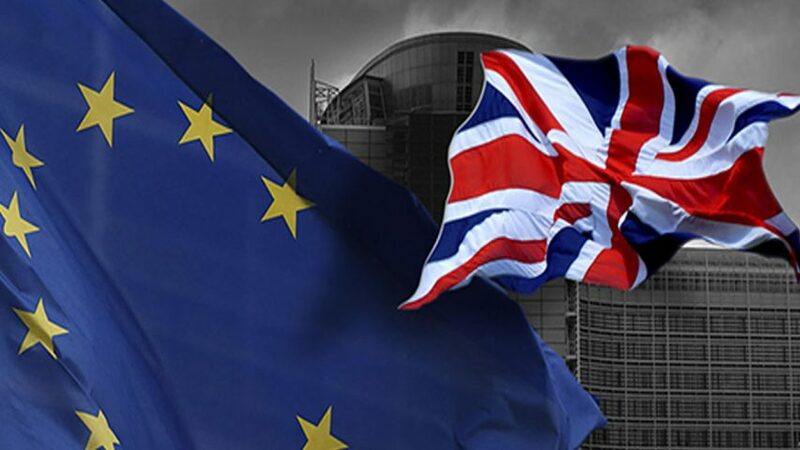 On June 23, 2016, the people of Great Britain voted to leave the ‘Brussels EU’. This decision was a historic victory for democracy and the first step towards creating a better Europe. Moreover, despite how sections of the European and global media are already trying to portray it, this was not a victory for xenophobia or racism. It was a vote by a majority of concerned British citizens who refuse to allow the dictatorial construct in Brussels to determine all aspects of their lives. The result was a resounding victory of democracy over corporate dictatorship. The ‘Brussels EU’ is not a democratic body. Neither its president nor its executive body, the so-called ‘EU Commission’, can be elected – or unelected – by the people. Even the ‘Brussels EU’ Parliament, which parades itself as a democratic institution, is little more than a ‘fig leaf’ that lacks fundamental principles of democracy such as the right to initiate new legislation. The Dr. Rath Foundation contributed to the British referendum debate through the widespread sharing of decisive historical facts. As documented in our book, The Nazi Roots of the ‘Brussels EU’, the blueprints for the undemocratic ‘Brussels EU’ construct derive from the intended post-World War II plans for a conquered Europe that were designed by the Nazis and their main corporate financiers, the infamous IG Farben Cartel. This Cartel was composed of Bayer, BASF, Hoechst, and other German chemical/pharmaceutical corporations. 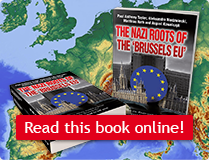 The decision by the London Times on June 9, 2016, to publish key facts from our ‘Nazi Roots’ book – a mere two weeks before the referendum – was a milestone in exposing the dark background of the ‘Brussels EU’ to the British people. Only days after this exposure, large British media publications started openly calling for their readers to vote for Brexit. The Dr. Rath Foundation is a non-profit organization that has the goal of helping establish a preventive system of healthcare worldwide. It fundamentally challenges the pharmaceutical ‘investment business with disease’, which considers human diseases as global investment markets. These business interests have been the key corporate architects behind the ‘Brussels EU’ and aim to use it to create a global monopoly with patented synthetic drugs. As a consequence, restrictive protectionist laws affecting natural health in Europe, such as the Food Supplements Directive and the Regulation on Nutrition and Health Claims, have been deliberately designed by the ‘Brussels EU Commission’ to protect the trillion-dollar-a-year pharmaceutical industry and its sought-for monopoly on health. Despite over 44,000 natural health claims having been submitted to the Brussels EU for approval, for example, less than 300 have been given authorization. And this is despite over a century of scientific research now existing on vitamins and other essential micronutrients! The British referendum result – which fundamentally questions the legitimacy of the ‘Brussels EU’ construct – is a signal for millions of Europeans who are interested in the prevention of diseases: With the walls of the ‘Brussels EU’ now crumbling, a new Europe is emerging with preventive healthcare being one of its founding pillars. The Dr. Rath Foundation is not against a united Europe. We believe that the future shape of the European continent has to be designed around the concept of a democratic Europe for the People, by the People. This is why we have been working so closely with survivors of Auschwitz, with whom we have been sharing this goal for many years now. In November 2007 our Foundation met with more than 30 survivors of the World War II extermination camp Auschwitz, as well as those of other Nazi concentration camps, in the Polish city of Oswiecim. Based on their unique moral credo, this extraordinary group of people decided to throw their weight into the discussion about Europe’s future. Sharing their experiences from the past – and foreseeing the legitimacy crises of the ‘Brussels EU’ of today – they proposed a constitution for a “Europe for the People, By the People”. The key focus of this unique and democratic approach is the protection of the health and lives of European citizens from corporate interests, whose multi-billion dollar profits derive from turning the human body into a marketplace. The constitution rises above political ideologies and calls for the protection of key areas of human life from takeover by corporate interests: the right to health, the right to life, the right to natural food, the right to a healthy environment, respect for human dignity, and the protection of social values. As the Auschwitz survivors distinctly recognized, building a new truly democratic Europe can only be done by the people of Europe themselves – not by corporate or political stakeholders. 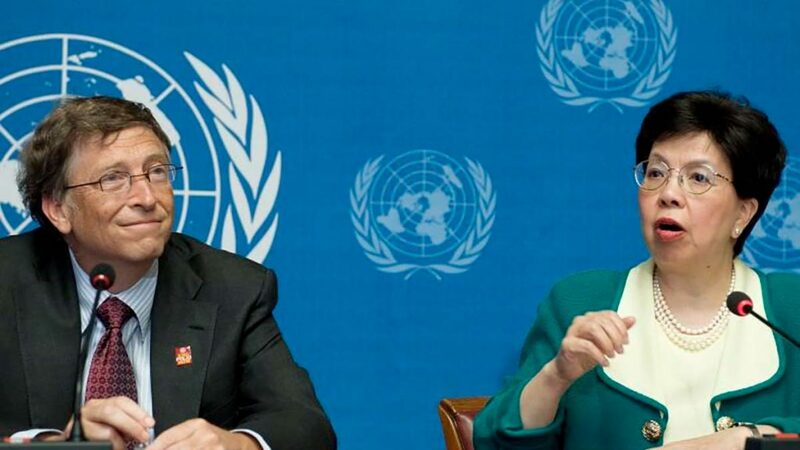 Moreover, this new Europe cannot be built by the creation of so-called “free trade deals”, whose primary beneficiaries are – again – the chemical, pharmaceutical and petrochemical industries, the banks, and other multinational cartels. A ‘Europe for the People, by the People’ is the exact opposite of what these interests are seeking. By voting to leave the ‘Brussels EU’, the British people have struck an important blow against this undemocratic construct. Above all, the leave vote of over 17 million people in the UK was a wake-up call for democracy in Europe. Now, the people of Europe have the chance to build a democratic Europe – a ‘Europe for the people, by the people.’ The time to start is now!